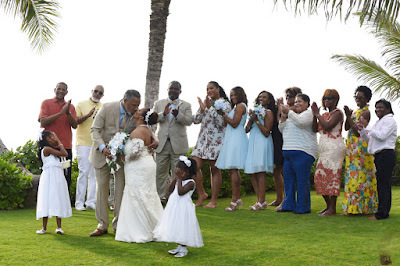 Having a wedding with 20 to 50 wedding guests? 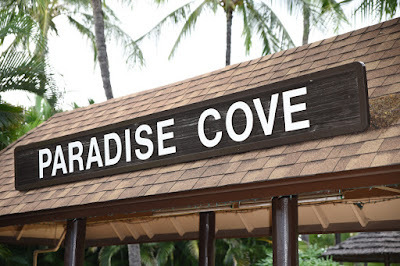 Paradise Cove is our favorite wedding venue in Ko Olina, West Oahu. Chair set up is included, with plenty of parking, and clean restrooms for the guests. Secluded private property for an intimate wedding with your closest friends and relatives. 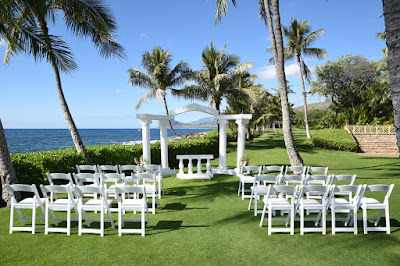 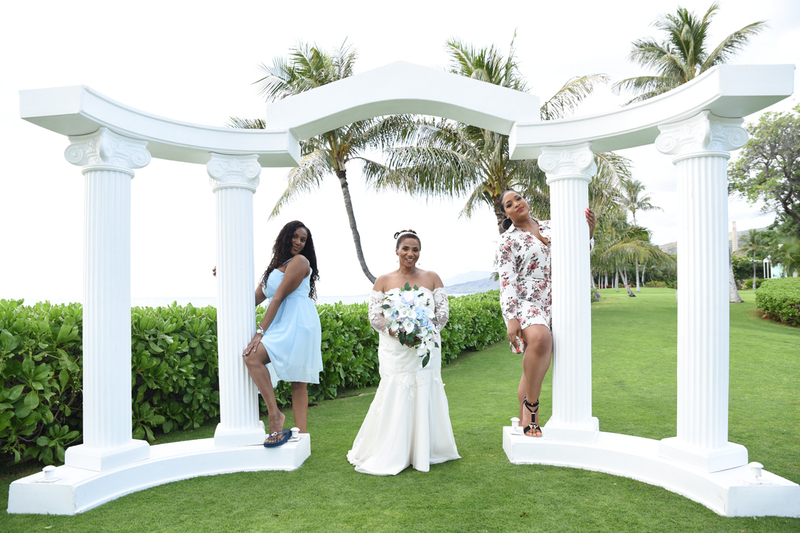 Put your wedding on our Calendar at Bridal Dream Hawaii. 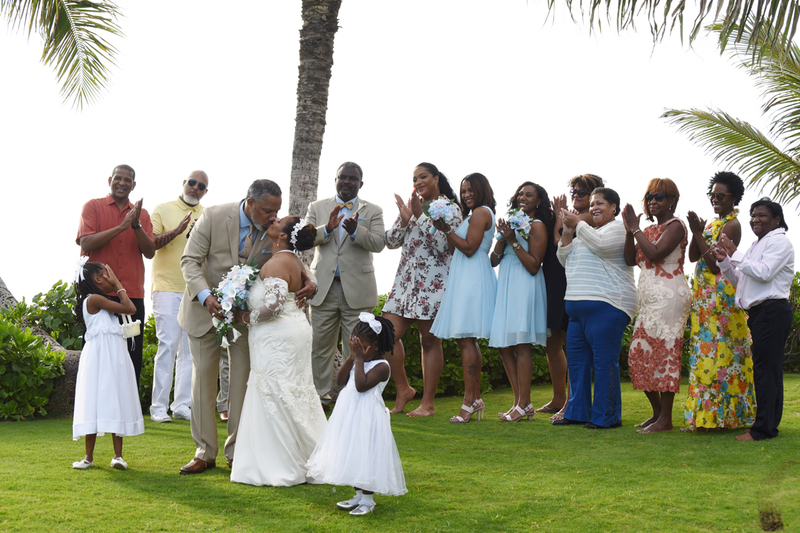 More excellent wedding options may be added to your Paradise Cove wedding package. 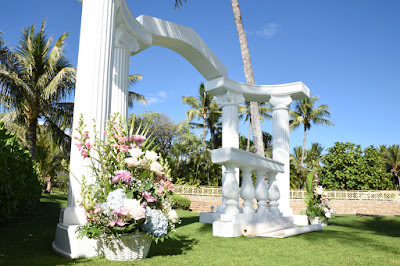 Bride's flowers, live music, wedding video, Cake and Champagne, and Limousine service available.